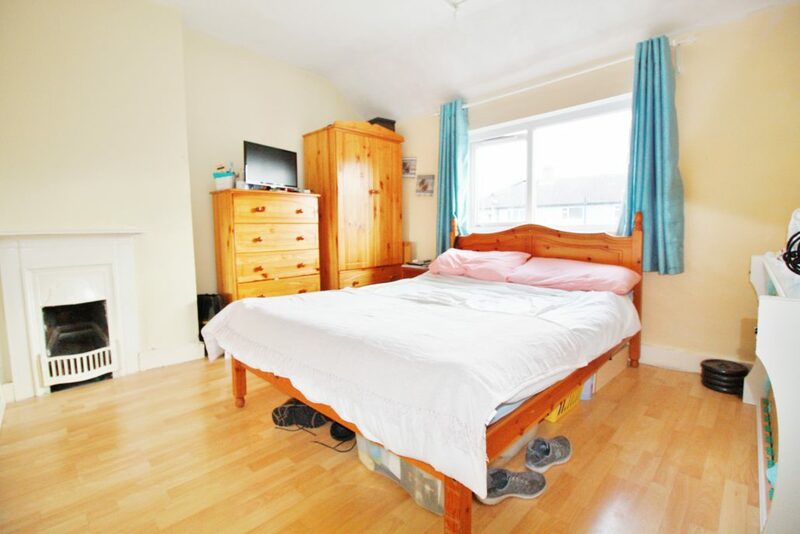 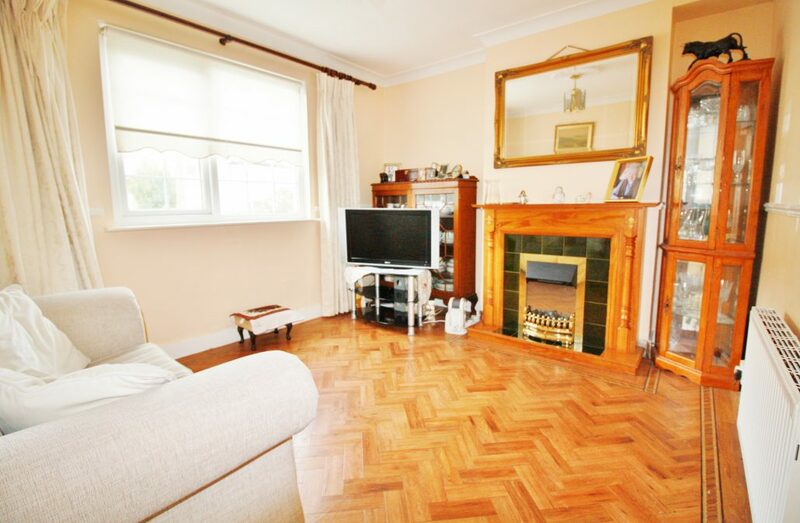 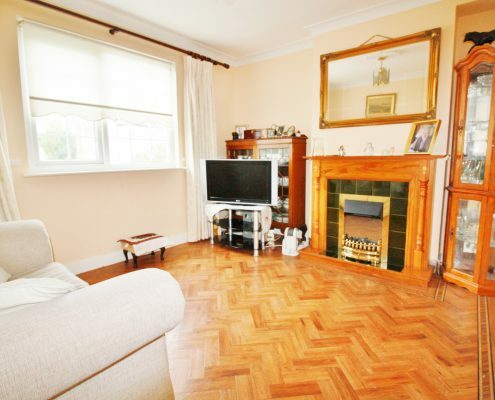 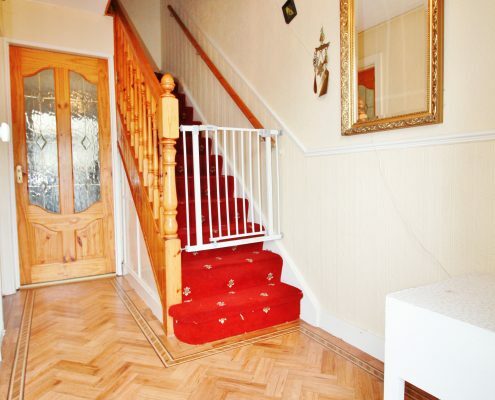 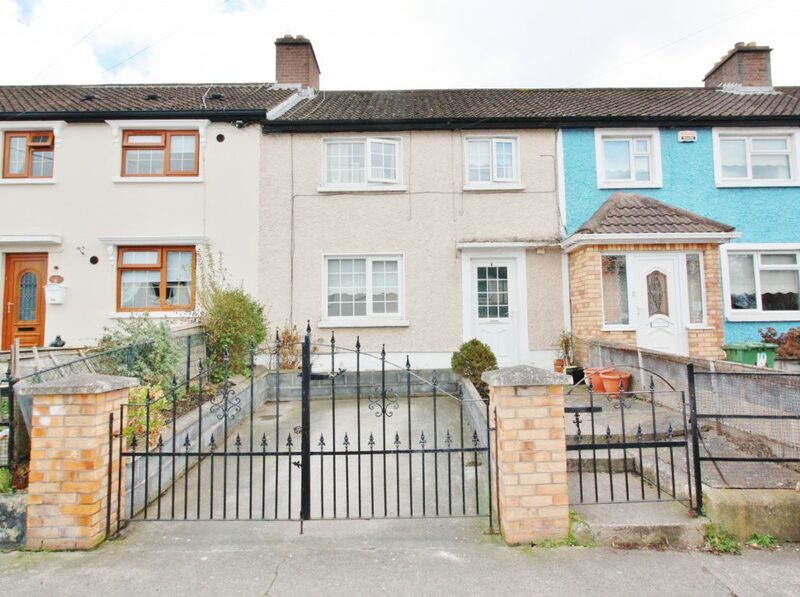 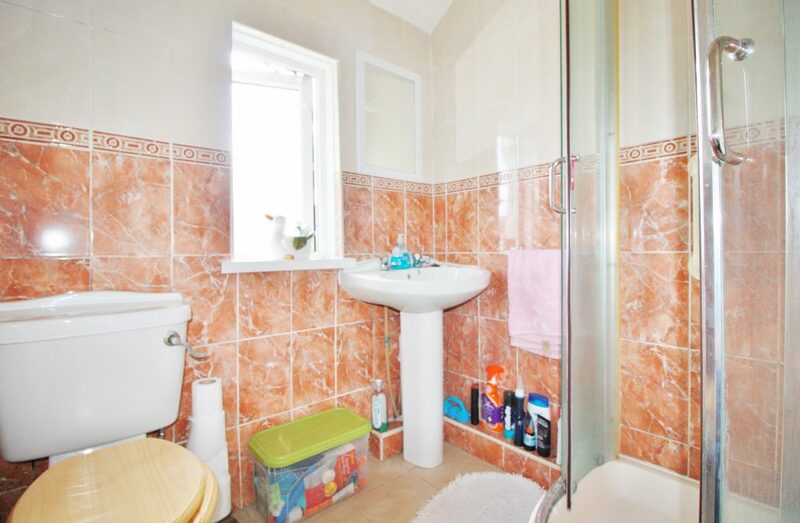 Ideally located in this mature and settled residential location it is conveniently located close to a host of amenities including a selection of primary and secondary schools, shops including Super Value, Ashlef and Crumlin Shopping centres as well as Crumlin Village. 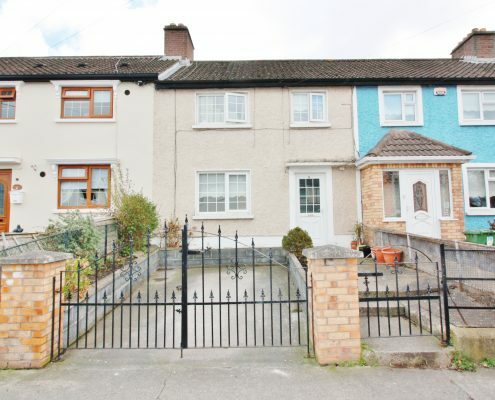 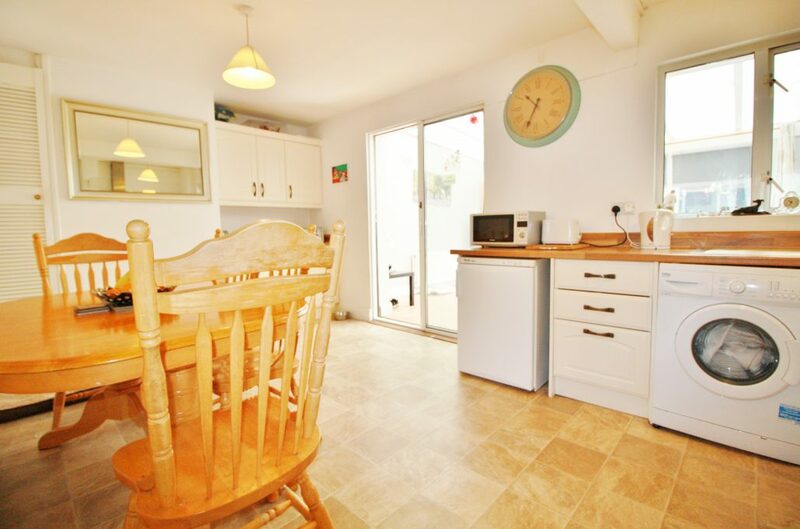 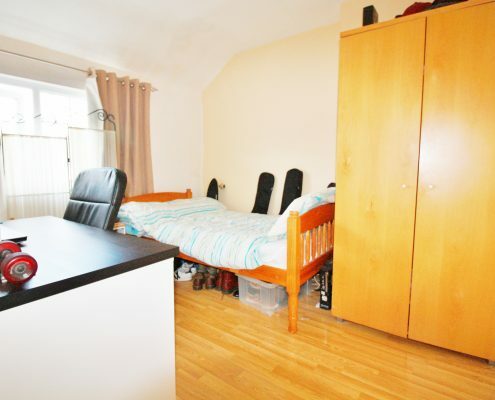 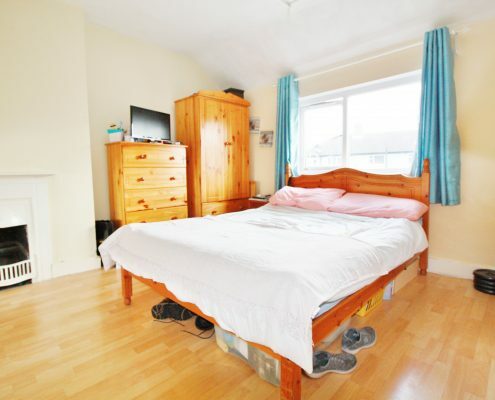 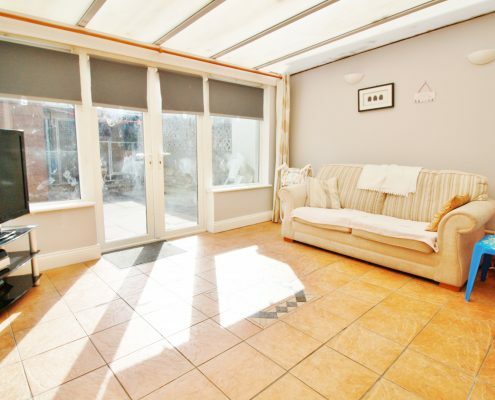 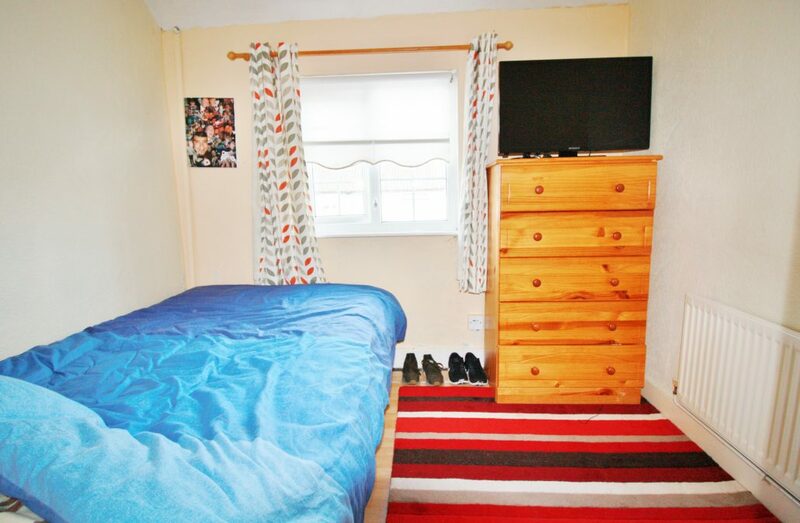 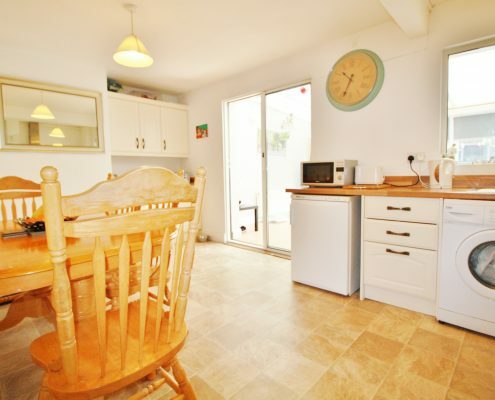 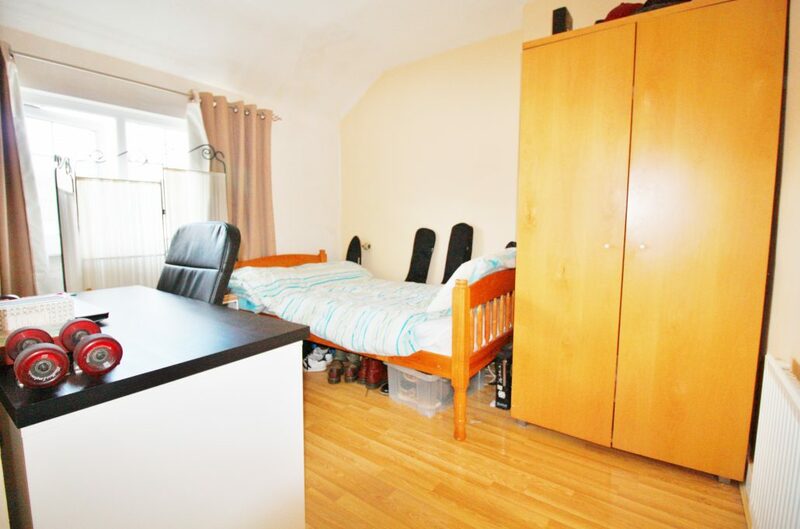 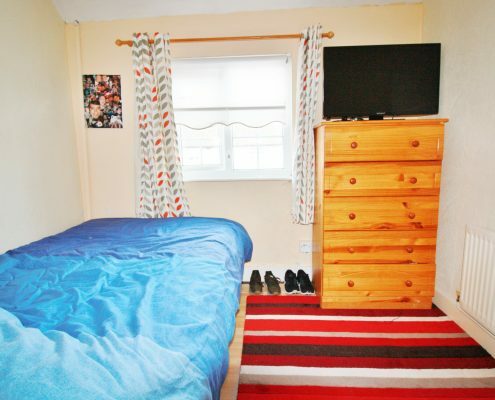 The transport links are excellent as the property is within easy reach of the City Centre, it is well serviced by a regular bus service and the Luas is a pleasant stroll away. 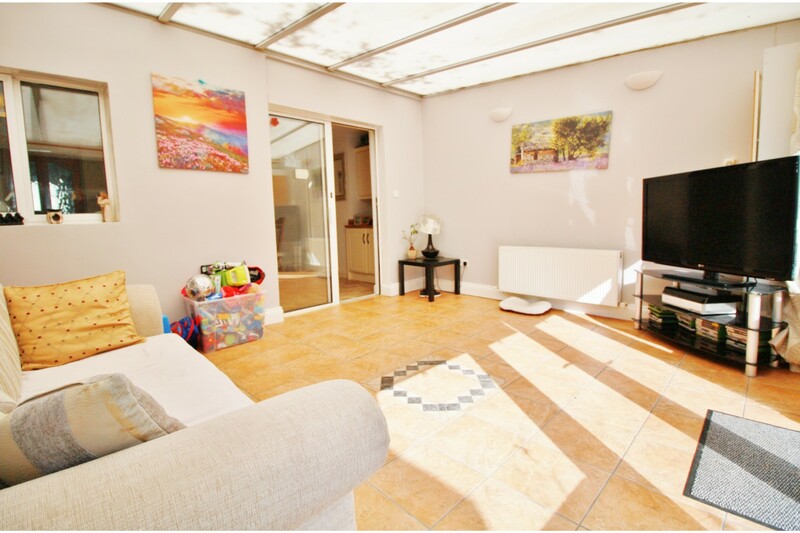 The accommodation briefly comprises entrance hall, Large reception room to the front, a fully fitted kitchen and dining area. 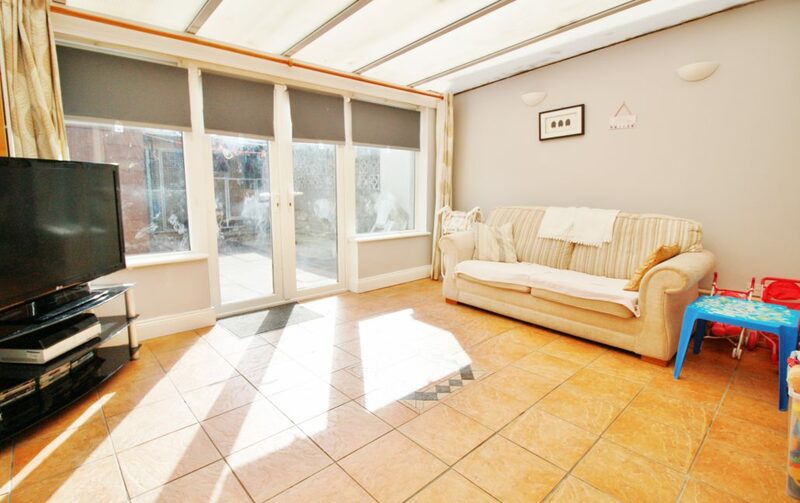 To the rear is a large extended sun room with French doors private sunny and low maintenance garden. 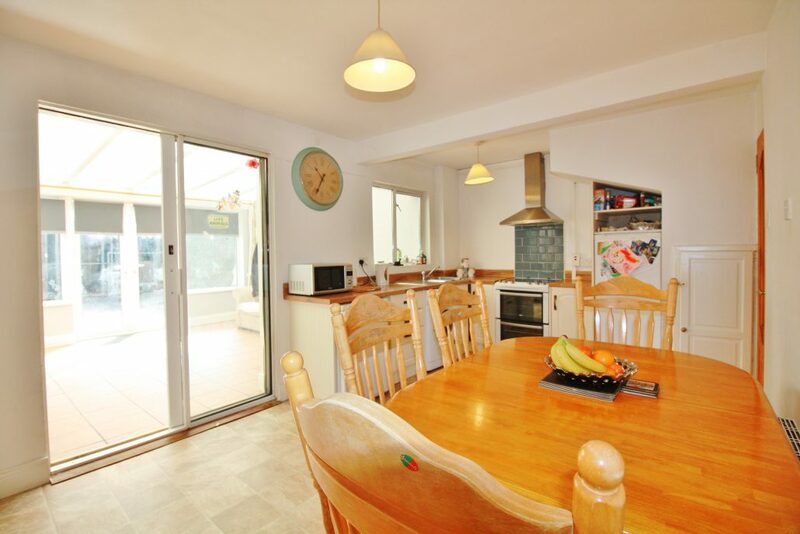 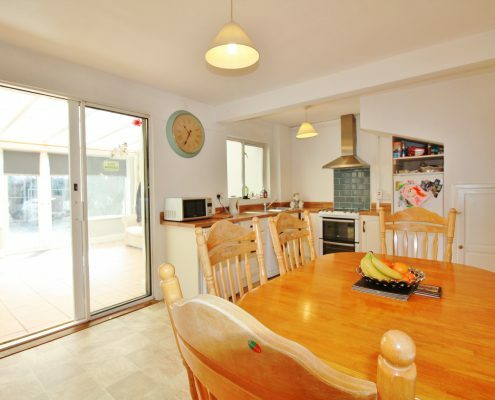 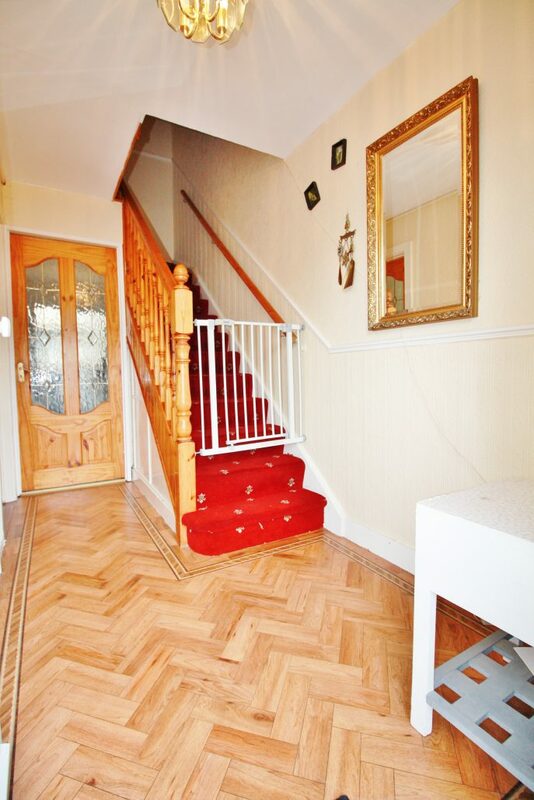 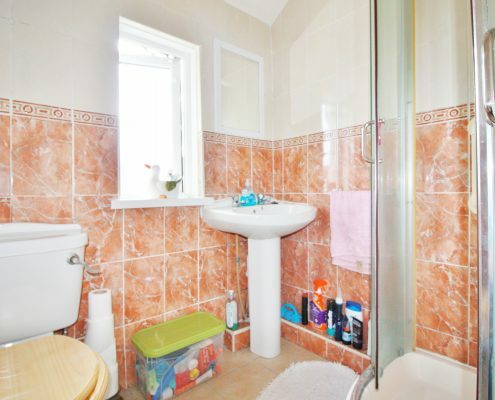 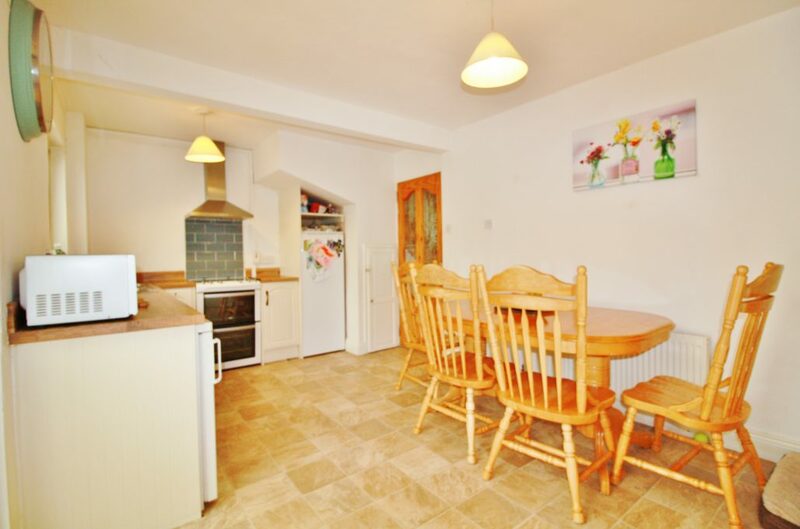 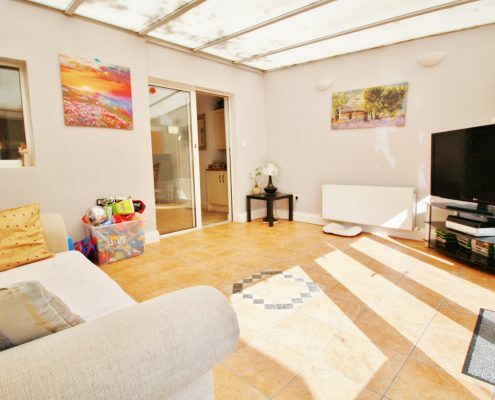 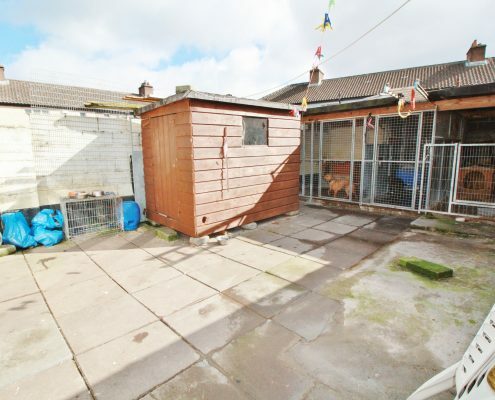 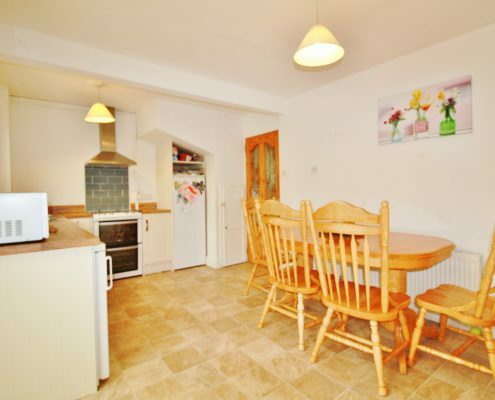 To the front there is a gated and paved garden providing secure off street parking. 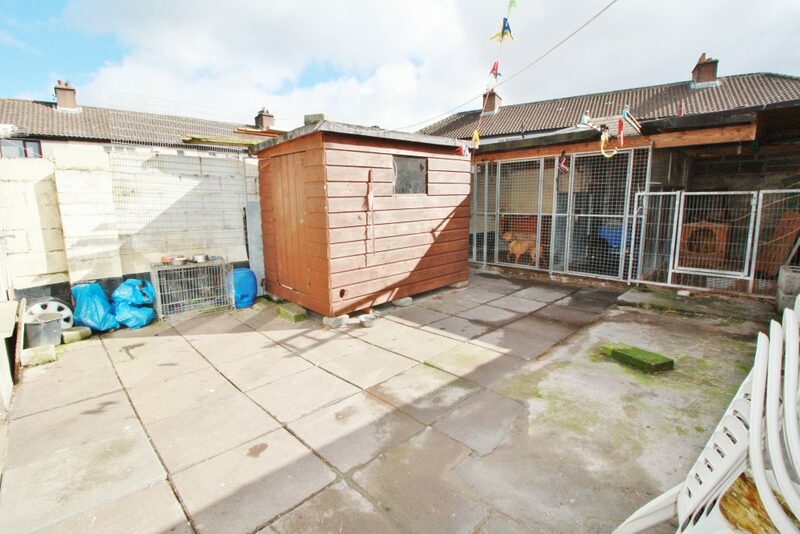 The rear garden stamped concrete providing you with a tranquil place to enjoy a relaxing outdoor atmosphere.